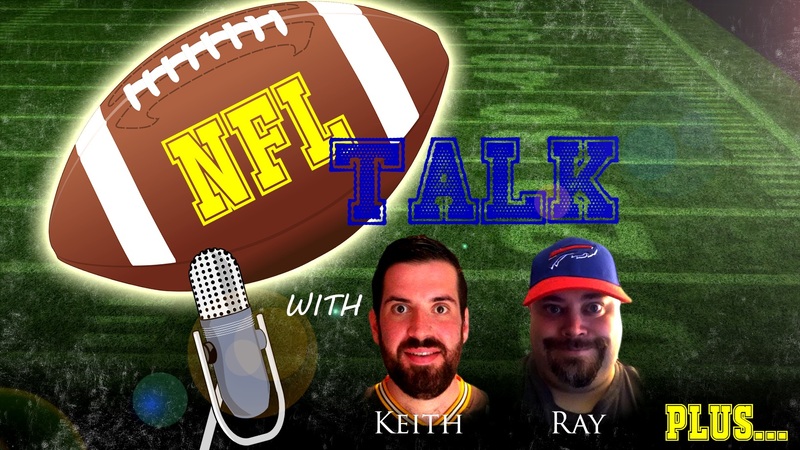 Ehnother Podcast Proudly Presents: NFL Talk Plus Episode 2! Episode 2 of NFL Talk Plus has the return of wrestling fan, podcaster and comic book creator Ciaran Marcantonio. Sadly, both Keith and I had some things going on and couldn’t sit down to record this week, so it is all me giving you the Week’s NFL news to kick off the show. I run down the Week 10 games and even a few words for the Thursday night match up that has already happened for Week 11. Then Ciaran and I discuss the upcoming WWE Pay Per View… Survivor Series. This is the 2nd cross brand PPV, but the first where there is a full on Raw vs Smackdown challenge. Check out the show to see how we feel the results will play out. This entry was posted in NFL Talk Plus, Warlock Wednesdays and tagged Alshon Jeffery, Andy Lee, Arizona Cardinals, Atlanta Falcons, Blair Walsh, Branden Albert, Brandon Mebane, Brock Lesnar, Cam Heyward, Carolina Panthers, Chicago Bears, Chris Hogan, Christine Michael, Ciaran, Dallas Cowboys, Football, Geoff Swaim, Goldberg, Green Bay Packers, Indianapolis Colts, Jacob Tamme, Jared Goff, Jaron Brown, Jordan Howard, Kai Forbath, Kalisto, Keith, Kyle Long, Los Angeles Rams, Luke Kuechly, Miami Dolphins, Minnesota Vikings, New England Patriots, NFL, NFL Talk, Pittsburgh Steelers, Ray, Rob Gronkowski, Sami Zayn, Sammie Coates, San Diego Chargers, Seattle Seahawks, sports, statistics, Survivor Series, Team Raw, Team Smackdown, Tennessee Titans, The Undertaker, Tony Romo, Warlock Hour, Washington Redskins, WWE, WWE Pay-Per View, WWE PPV. Bookmark the permalink.